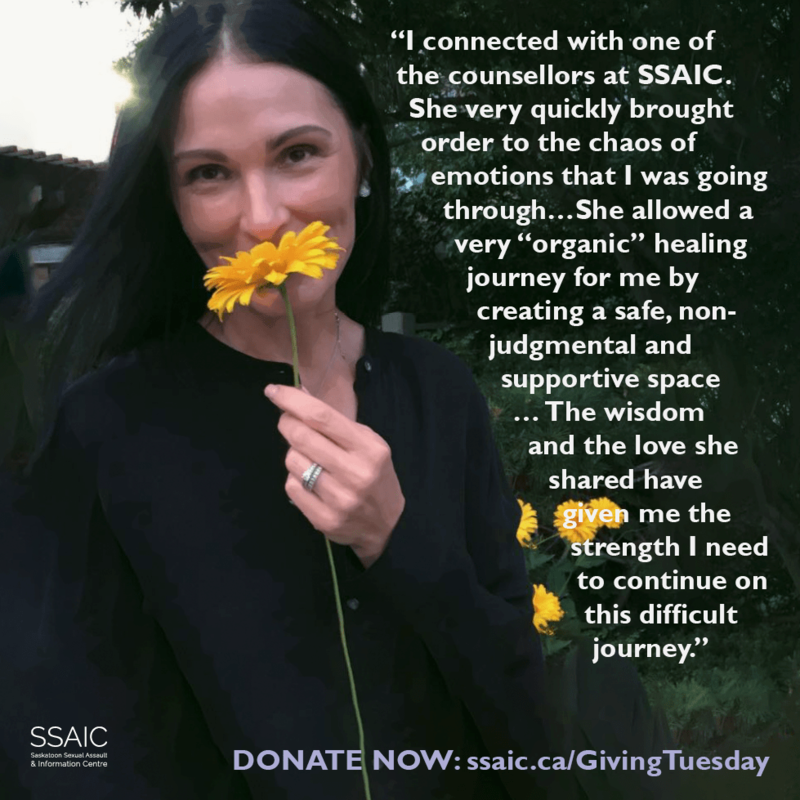 Thank you for your generous donation to the Saskatoon Sexual Assault & Information Centre. Each person walks a different path, but it’s our hope that every survivor of sexual violence has access to our support along the way. Thanks to YOUR help, we can make that happen.